The International Organisation of Vine and Wine (OIV) reported that this year’s wine production had been at its lowest since the 1960’s. Indeed, the harvest saw an 8% fall in production with only 246.7 million hectolitres. Moreover, despite a growing wine consumption among different population types, the production decreases steadily. 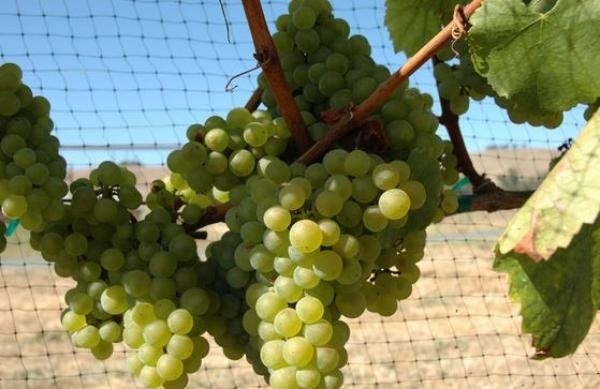 According to the OIV, climate change is one of the main reasons for these poor figures and it blames warmer autumns and longer frost periods which impede the grape’s development. Yet, this does not cause a drop in consumption because there is enough stock (e.g. only in France, there are 154 million hectolitres in stock) nor a surge in price as exports are thriving. According to OIV experts, cheaper wines may slightly increase their price, but high-end wines will maintain themselves. Climate change is especially affecting countries such as France, Italy and Spain. We witnessed it with this year’s vintage, which was ahead of schedule and yielded a lower production: 35.7 million hectolitres of wine and must in Spain. Nonetheless, the wine world remains dynamic thanks to all kinds of events: wine tourism is flourishing and exports are rising. More data on low production were published by the Directorate General for Agriculture of the European Commission which predicted that next year’s wine production would have an estimate of just 145.1 million hectolitres, which is 14.4% lower and over 24 million hectolitres less than last season. 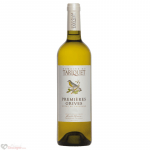 Domaine Du Tariquet Premières Grives 2016, a white wine from Côtes de Gascogne vinified with gros manseng. 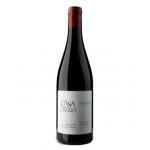 Casa Castillo Monastrell 2015 is a red wine from Jumilla produced by Propiedad Vitícola Casa Castillo.